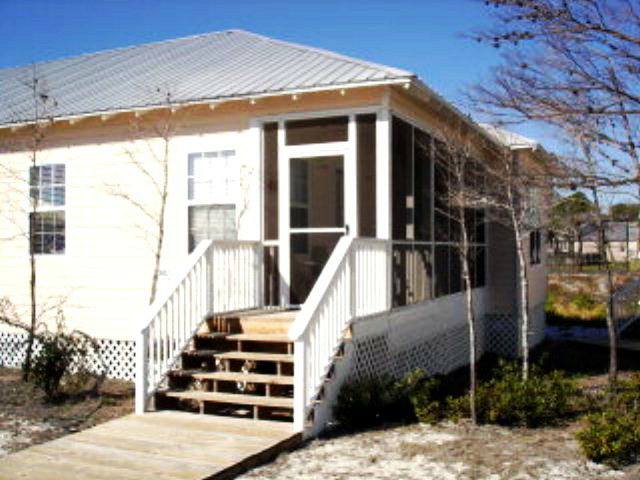 Cottage duplexes with screen porches, metal roof, hardwood floors. 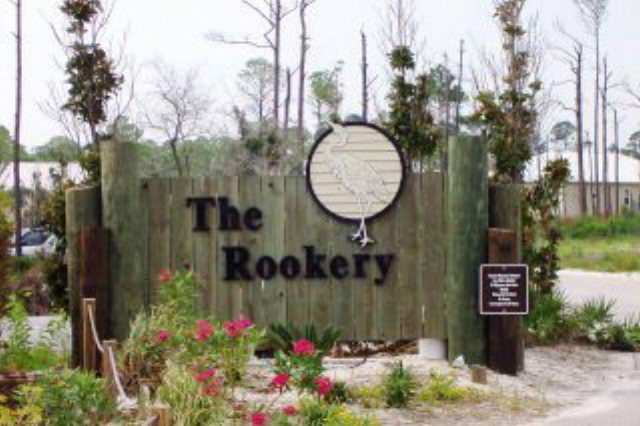 Complex has Tiki Bar, nature walking trails, tennis courts, outdoor pool, and more...all in a beautiful natural setting. Beach access nearby!